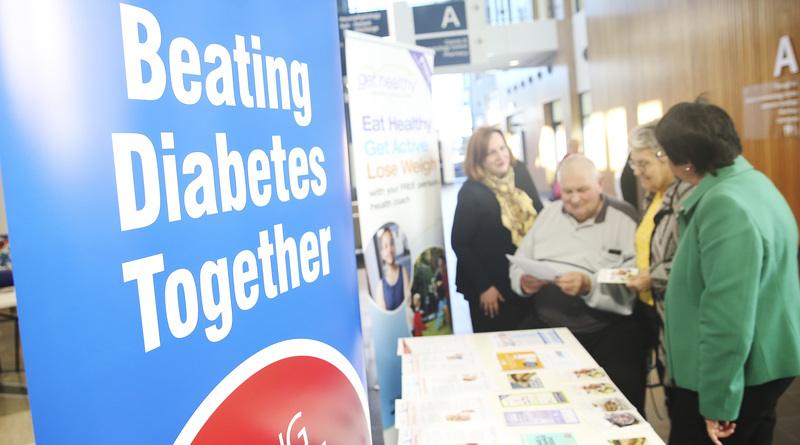 Preventing diabetes is a key focus for Western Sydney Local Health District. AMA (NSW) President, Dr Kean-Seng Lim, today welcomed NSW Health’s efforts to continue to raise awareness of the risks posed by undiagnosed type two diabetes. “The research released by the Western Sydney Local Health District is the biggest study of its kind about the prevalence of type two diabetes in Australia,” Dr Kean-Seng Lim. “And one of the best ways people can get diagnosis and the help they need once diabetes has been identified, is through their GP.